Now we can finally eat cupcakes without fear …. 1. Grown the business from a sleepy second floor gallery in the Quartier des Antiquaires to a thriving gallery with a significant on-line presence and a store-front in the vibrant Old Port. 2. 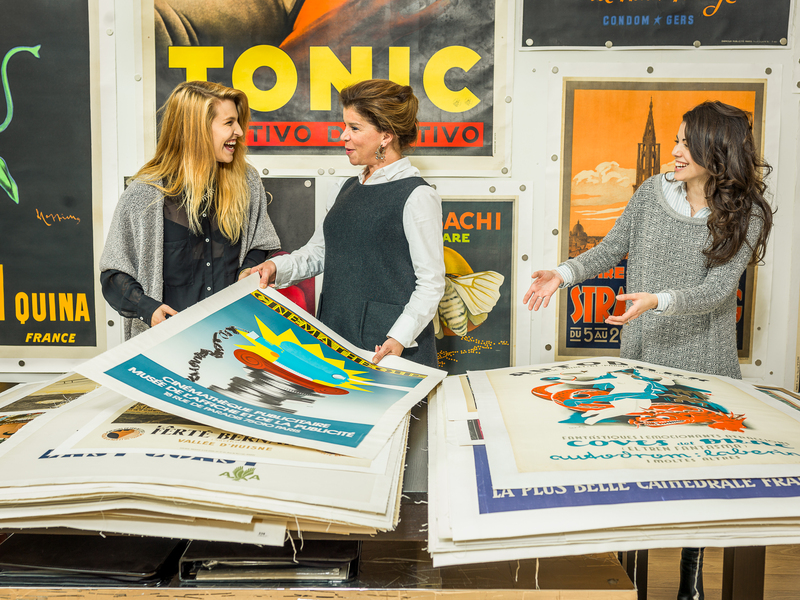 Tried absolutely every on-line flash sale site, décor sale site, flash sale décor sale site, specialty sales sites … in short … the search for sites where we could sell the posters that we know and love has been (and is) never-ending. Together we have nailed the ins and outs of selling in the UK, the US, Asia and Australia … and we’ve done it side-by-side. 3. Worked with individual collectors, dealers, institutions and museums around the world. 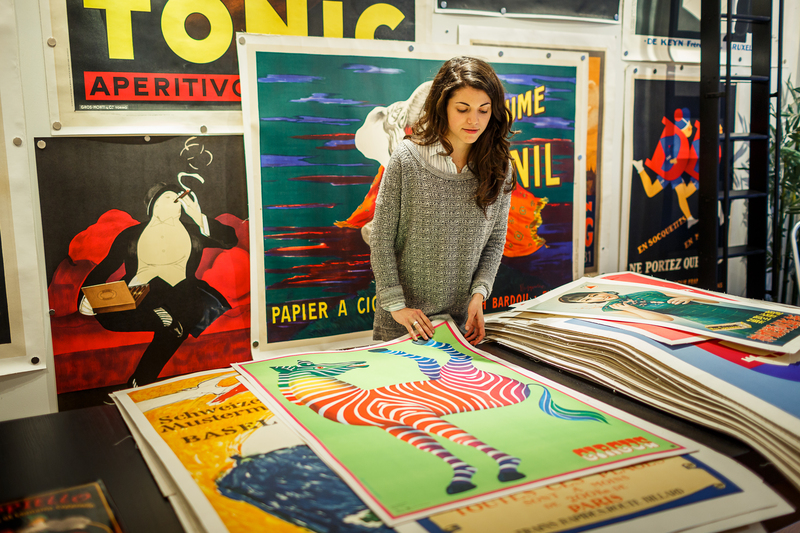 When Kristina came to L’Affichiste she had no specific knowledge of posters or poster history, but at this point she has a good eye, a wide knowledge of periods, posterists and prints, and an unerring ability to find the right poster for just about every client. 4. Trained a variety of galleristas to help us do all of the above. It is Kris who has trained most of them, and I who had the good fortune to benefit from her thoroughness, her thoughtfulness and her charm. They, and she, will be hard to match. 5. Spent countless hours together in the gallery, on the road, at auction, at work and at play. And I’ve enjoyed all of it. I know you will all join me in wishing her well. She’s been a delight to work with, and I will miss her.